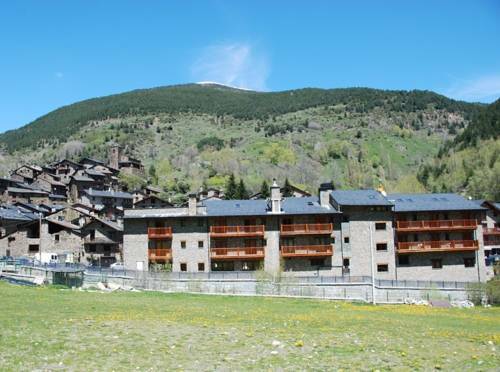 The Hotel Parador de Canolich is located on the outskirts of the tiny village of Bixessarri, in Andorra. Surrounded by the Pyrenees Mountains, it offers a restaurant and quiet rooms with wonderful views. 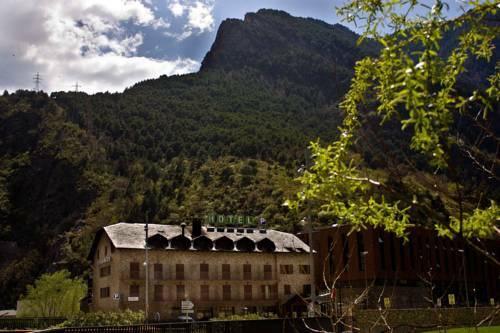 Located 2 km from the Spanish-Andorran border, Hotel Parc d’Os is in the Alt Pirineu Nature Reserve. It offers rooms with a flat-screen TV and a balcony with mountain views. 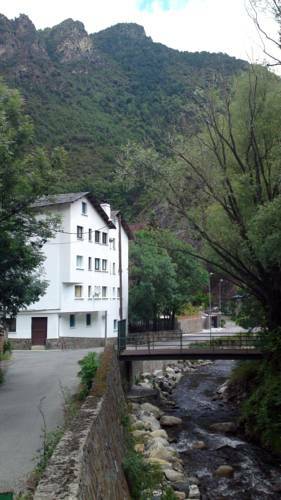 Cal Bou is located in Fontaneda, just 6 km from the main road to Andorra La Vella. It offers modern country-style accommodation with mountain views and free WiFi. 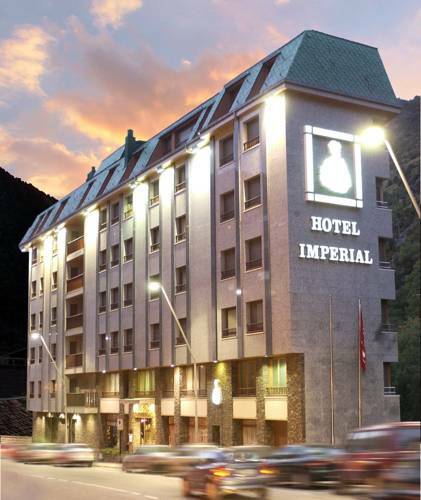 Surrounded by mountains, this hotel is located on the small town of Aixovall, 4 km from Andorra La Vella. Hotel Peralba offers free onsite parking and a restaurant. Offering rooms with private balcony and spectacular mountain views, this hotel is located in the small town of Aixovall, 2 km outside Sant Julià de Lòria. Andorra La Vella and Caldea Spa are 10 minutes’ drive. Free Wi-Fi, a spa and panoramic views of the surrounding valleys are offered at Hotel Sol-Park. 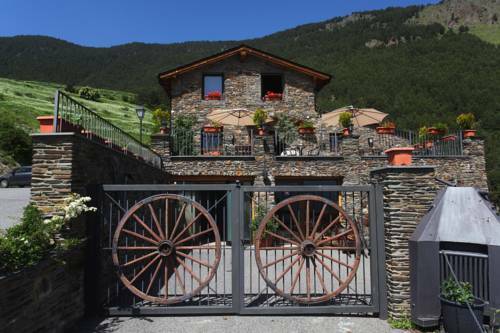 Situated in Sant Julía de Loria, it is just 200 metres from the CG-1 Main Road and 6 km from Andorra la Vella. 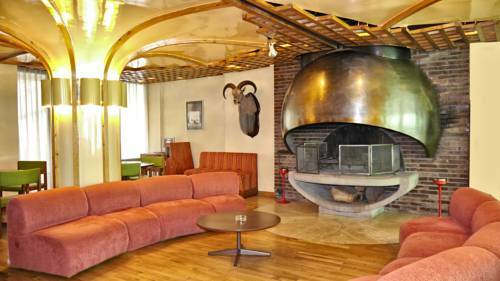 Hotel Folch is situated in the peaceful and picturesque Sant Julio Valley. You can enjoy nature and the countryside with a range of activities to fill your spare time. 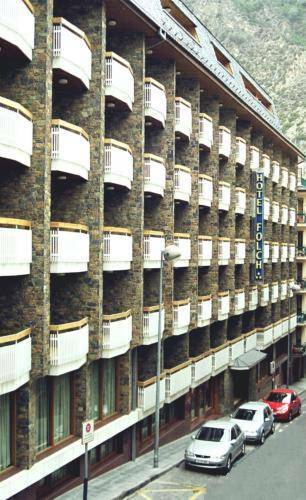 The Hotel is 2 kilometres from the Spanish border and 7 kilometres from the capital of the Principality, Andorra la Vella. 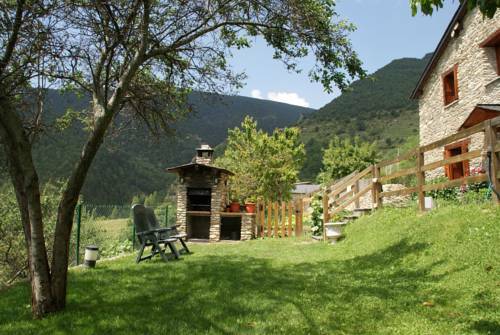 Cal Civis is located in the Catalan Pyrenees, 16 km from La Seu d’Urgell. It offers a large garden and rooms with a private bathroom and fantastic mountain views. 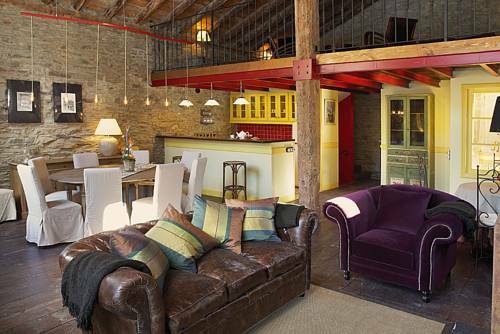 The rooms at Cal Civis feature wooden floors and some have traditional stone walls.